Never again forget the birthdays of your family, friends, relatives and acquaintances. 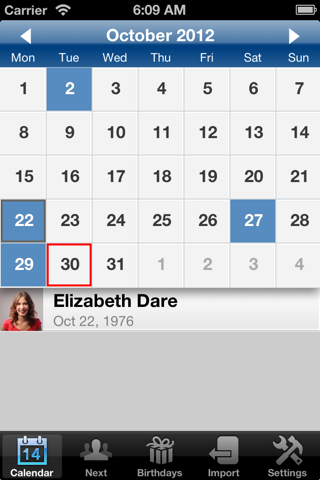 With this app, you will always have all birthdays handy. - With no advertising whatsoever!